Mount Messenger » Okay? Not okay. 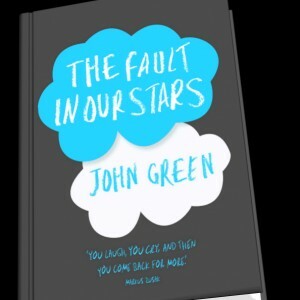 What if I told you that the most popular, tear jerking, romantic, and New York Times best-selling book, “The Fault in Our Stars” by John Green, was banned from Riverside Unified School District’s middle schools in California. Everyone you meet is fighting their own battles. You are not defined by your illness. Things will never work out how you imagine, and that’s ok.
At 11, 12, and 13 years old, kids might still believe in Santa or the Tooth Fairy, but death is a concept that they understand. Exposing kids to the harsh, not so perfect part of life is something society should not be hesitant to do. Society has to teach people, old or young, about life and that is not always involving rainbows and butterflies.